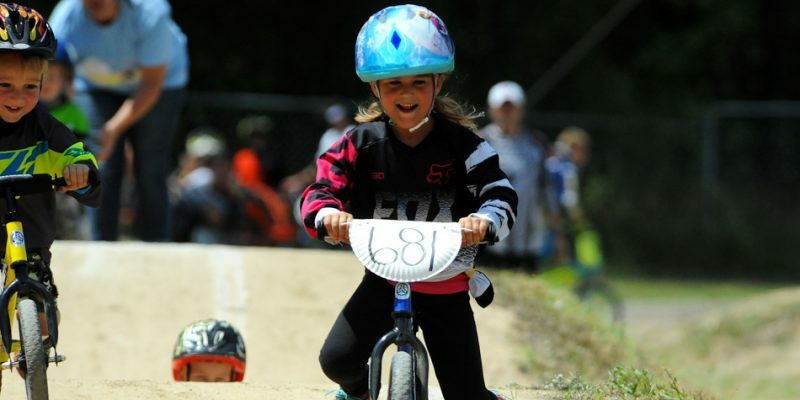 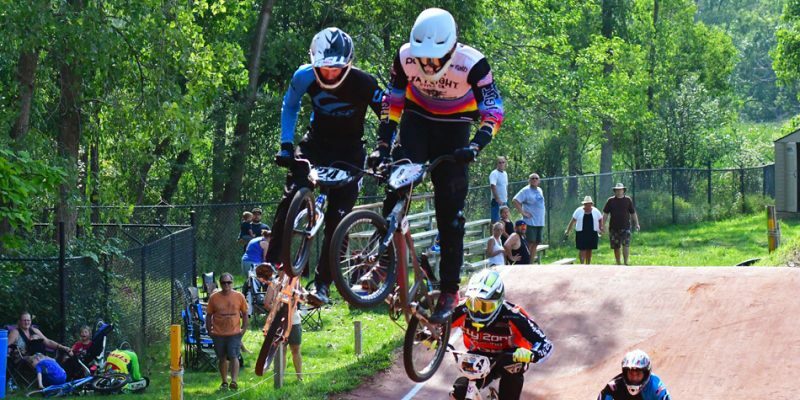 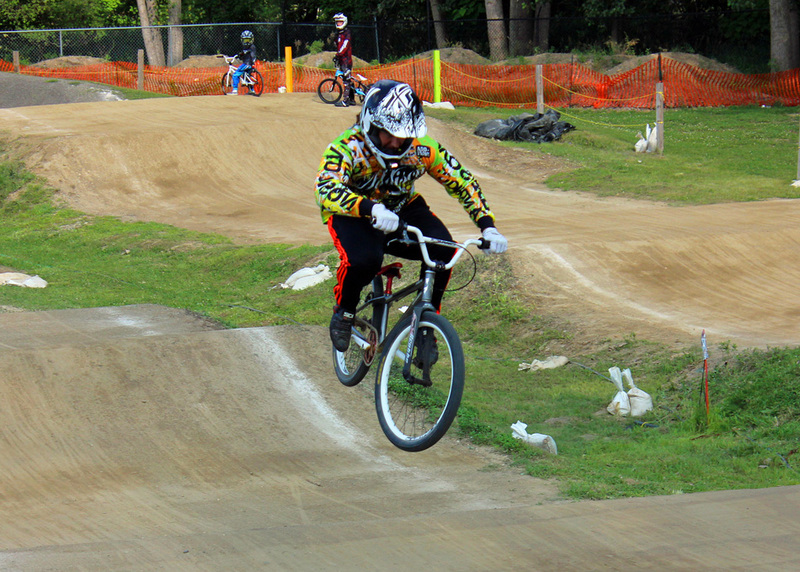 WARSAW – Hire Park hosted a pair of major tour stops on the BMX circuit this past weekend in the Indiana State Qualifer and Gold Cup. 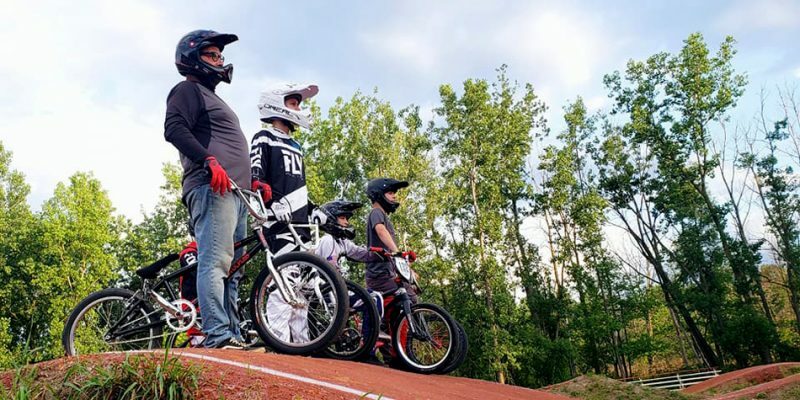 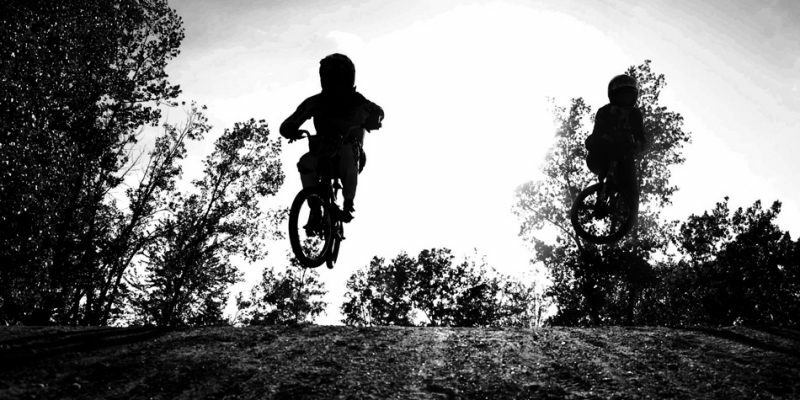 WARSAW – Hire Park BMX will be hosting an Olympic Day free ride for anyone in the community this Saturday afternoon. 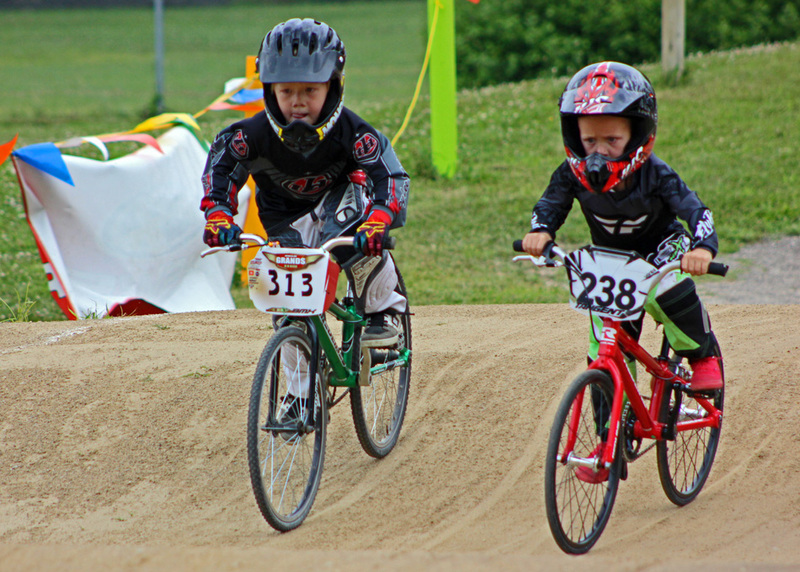 WARSAW – Hire Park BMX celebrated its 30th anniversary Saturday afternoon. 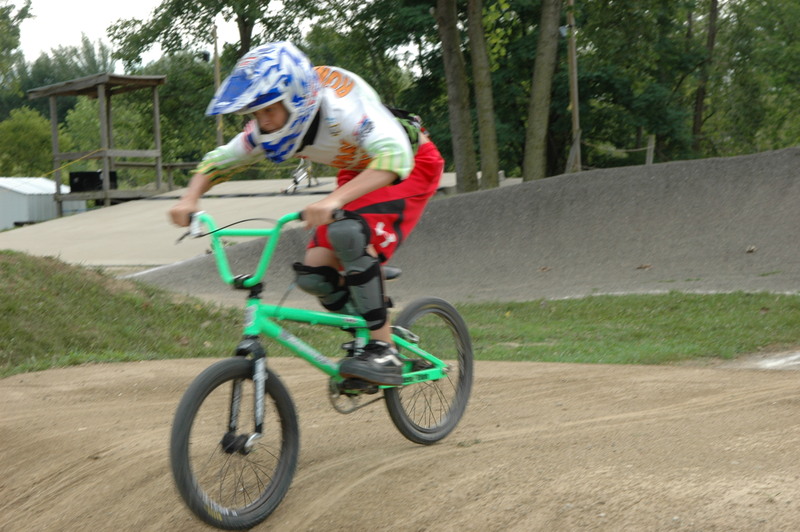 WARSAW – Hire Park will celebrate its 30th anniversary Aug. 6.